3 x Stage One or Stage Two student trays for individual or small group use. 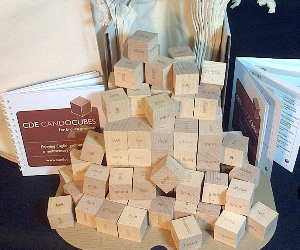 For Stage One trays, all cubes are numbered and arranged in the order in which they should be taught. 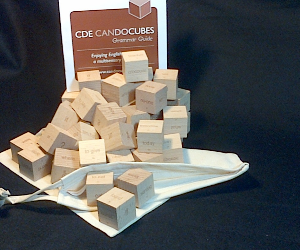 For Stage Two trays, the cubes are arranged to display, at first glance, the spelling variations already learnt from Stage One. 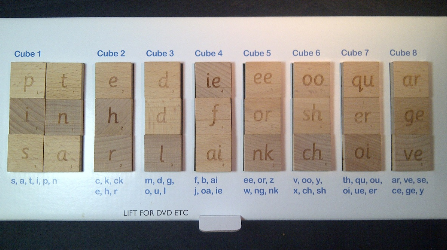 For use with all Can Do Cubes for synthetic phonics support materials. 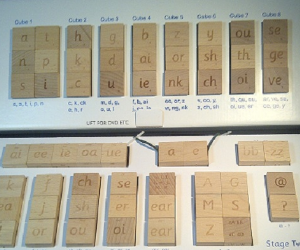 CAN ALSO BE USED AS A MULTISENSORY COMPLEMENT TO OTHER (eg JOLLY PHONICS) SYNTHETIC PHONICS PROGRAMMES. 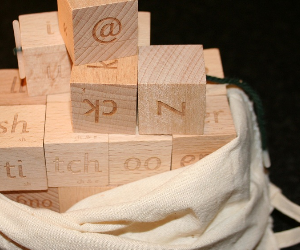 FONTS – As a rule, the UK (and other countries practicing UK English) would use the pre-cursive font; North America usually prefers to teach using the PRINT font; OPEN DYSLEXIA font might be used anywhere to support students who would benefit from a subtly nuanced design which emphasises the uniqueness of individual letter shapes.